The friend to Israel singer immediately agreed but requested more than the national broadcaster was able to afford, but instead of giving up on the idea KAN requested the help of Israeli/Canadian businessman Sylvan Adams who just last year paid to bring Giro d’Italia to Israel. 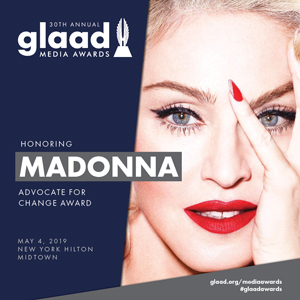 Adams agreed to pay the $1.5M requested by the singer, and the contract was delivered to Madonna’s management last week, the singer is expected to sign it in the coming days as all of her demands were met. 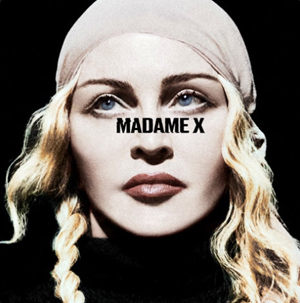 Madonna is set to release a new album which will be followed by a world tour later this year, the first single will drop in perfect timing with the European singing competition, this May. 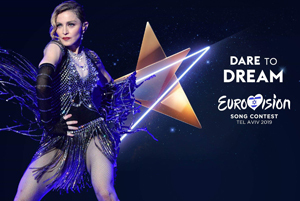 During the competition’s grand final on May 18, Madonna will take the stage at the middle part of the show, after all the acts finished their performances and before the votes are tallied. She will sing two songs, presumably a classic and the new single.